On the 8th of November, my entire world changed. Exactly two weeks before my due date, I gave birth to a beautiful baby girl. She weighed just 5lb 4oz and we decided to name her Ava Ruth Musinguzi. 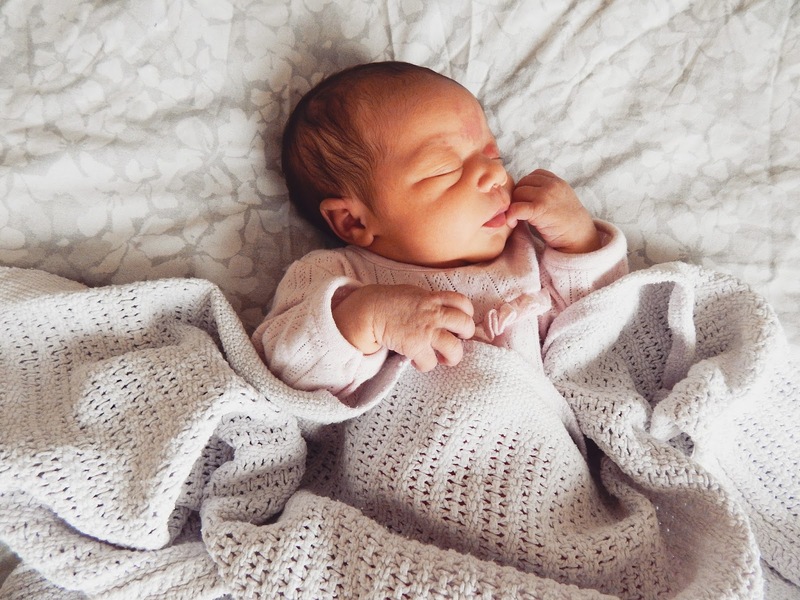 It has almost been a month since Ava first arrived into this world and I feel like everything in my life has shifted and she is suddenly at the centre. She still doesn't appreciate how amazing sleep is and she has a scream so loud that I convinced the neighbours are one more fussy night away from calling child protection but when I hold her in my arms and she looks up at me, my heart feels like it could explode. We have certainly had some struggles already. The labour was long and exhausting. It took 24 hours from the time my waters broke to when she was born - about 7 hours of which I was fully dilated. But, thankfully, she managed to fight her way out just before they wheeled me off for an emergency caesarean. The moment they put her in my arms was like no other. I remember gently poking her squidgy cheeks as she looked up at me and thinking that she was the most amazing thing that I had ever seen. 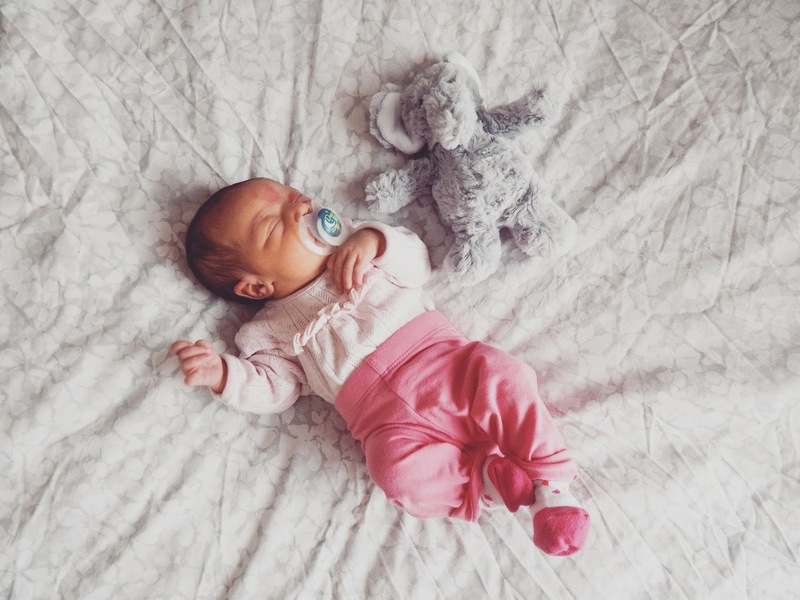 We then spent the first 5 days of her life on the antenatal ward recovering. My husband was by my side throughout everything and was an absolute blessing. Thankfully now Ava is fit and healthy. She has a very good appetite and I can certainly vouch for her lungs being in excellent working order. I am excited for the adventures our family of three are going to have. I love watching her grow and learn every day and I can't wait for us to share a life together. I feel incredibly lucky to be able to call her my daughter. What a beautiful tribute to your little princess! congratulations!!!!!! omg what an absolute little sweetheart, she's gorgeous! Congratulations mummy! Best wishes in this new chapter.